Enjoy a citrus burst of blue raspberry in combination with the exotic tastes of dragonfruit. This 30ml CBD vape juice is 100% THC free and made with 100% natural CBD. 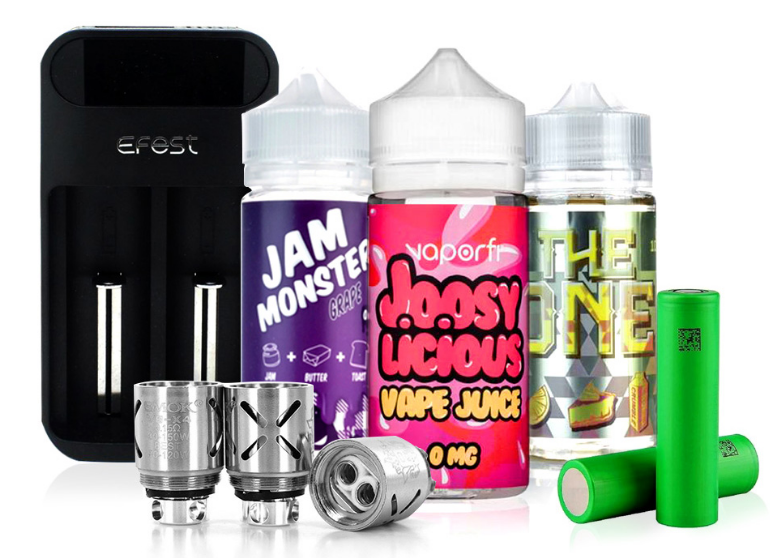 It is compatible with any vape device and can be mixed with your choice of e-liquids. In addition, it can also be used as a tincture up to 3 times daily. There are NO pesticides and NO herbicides, and it is made from 99%+ pure, all-natural CBD isolates that are made in an ISO-certified facility. Koi blue CBD vape juices have full traceability from start to finish, meaning that you get a product from a company that monitors the process from the very start to the very end. I think its important to have a flavor that you like. I like it because its clear no mess. Flavor is great. Cbd is the healthy way to go. I’m a big fan of Blue mostly because of the taste since I like tropical flavors. I feel like the hemp is really good in quality. Always feel great after vaping it and I don’t have any complaints. 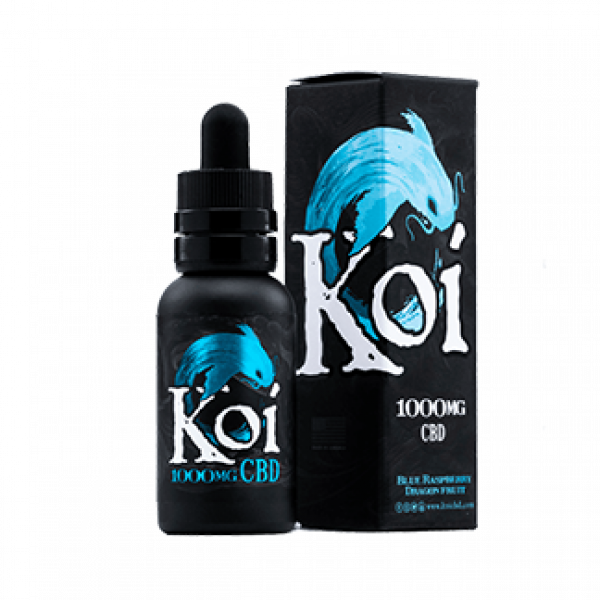 I think Koi is the best brand out there as far as CBD vape juices are concerned. The flavor is always really well balanced and the vapor hits really nice and smooth.